It’s interesting that when you hear someone’s testimony, you gain a greater appreciation of their music because you get a better feel of their journey and how they found God. This was certainly true with both rappers that headlined tonight’s Sunday Night Live event. Both were truly open about their stories and their tracks, with which we’re familiar, gain a whole new lease of life. Tru2DaName gave us what I imagined to be the short version of his testimony before performing tracks, primarily from his Yours Truly album, including My Story, He Died and finished up with an acapella version of London Underground. It’s amazing how much more you get to take in of the lyrics of that song when you get to hear it without the beat. 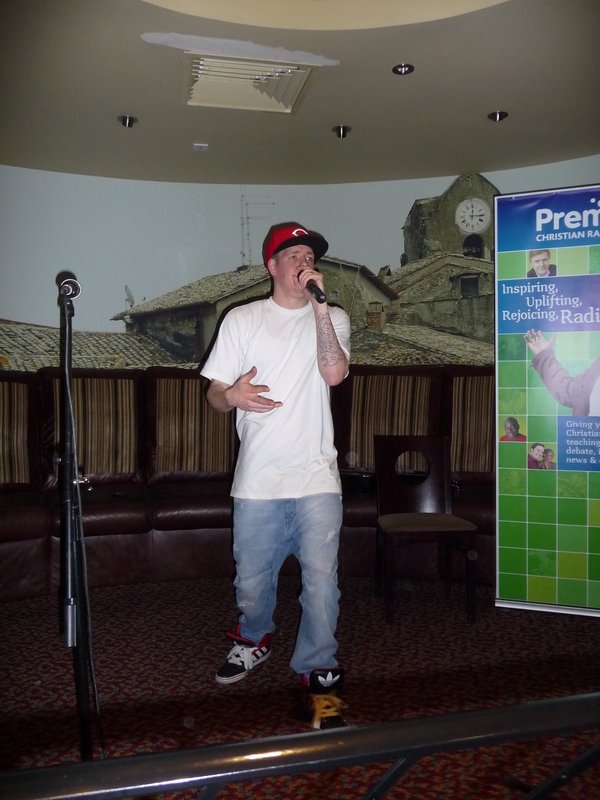 E Tizz’s appearance was his first time on stage after a bit of a break. It was a break that culminated in the birth of his baby daughter, who was at the event – aged four days old! It didn’t sound like there was any rust that needed shaking off. Performing tracks from his album What I Gotta Say, he engaged the audience, got them involved and served as a great end to the evening. Tracks included Out Killin’, Light Up and his single Never Leave Me. Sunday Night Live was part of Pentecost Festival, which is currently taking place across London. 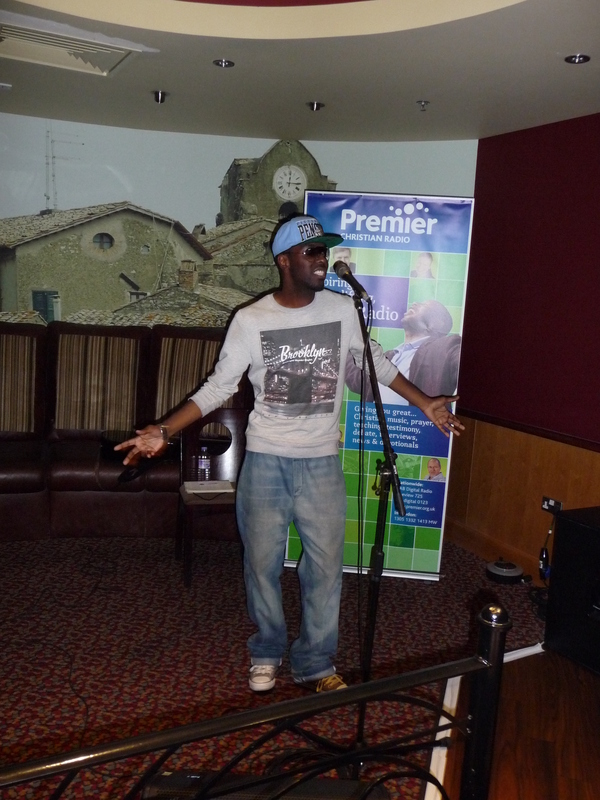 This event was hosted by Premier Christian Radio and the venue – Costa Coffee in Piccadilly – was unexpectedly good. It was the right size, intimate and meant you could drink tea whilst listening to hip hop music, which sounds very civilised! Previous Post Pentecost Festival is live!